WE WORK WITH REAL ESTATE AGENTS WITH WHOM WE HAVE BUILT GREAT RELATIONSHIPS. By our doing what we say we will do, real estate agents are confident when they refer their clients to Written In Stone. This year we added Real Estate Agents to our field of service. 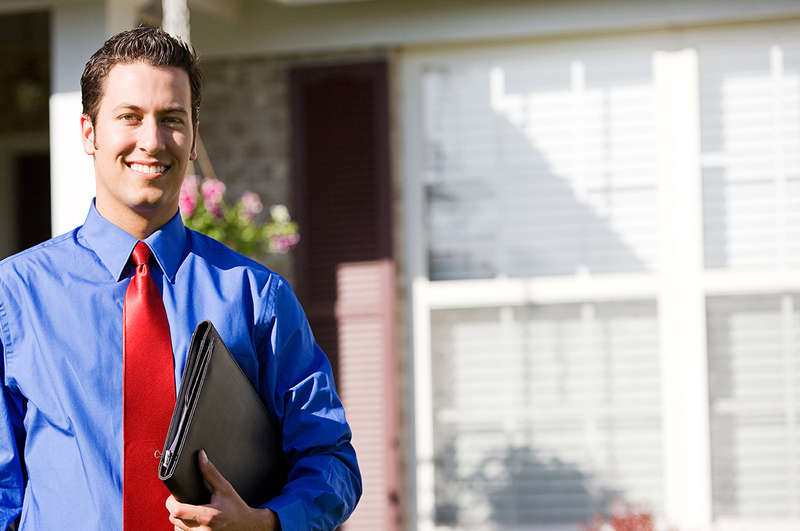 You may wonder why would a Real Estate Agent need a qualified roofer? When you are either selling or purchasing a home it is imperative that the roof meets the inspection standards. Otherwise, you may have a problem getting a Homeowner’s Insurance Policy. Written In Stone will assess the situation and move things along to a smooth closing for both parties. Last year we received a desperate call from a homeowner who was only a few days from closing on the sale of her home. Her Real Estate Agent was in a bit of a panic as well. When the inspection was performed they noted the bad condition of her roof as well as the A/C condenser. Time was of the essence to secure the closing date. The homeowner had no idea that her roof & A/C unit had been badly damaged by a hail storm. Using our Hail Map Software we were able to pin down the date and time of storm so David had the homeowner file an insurance claim, met with the adjuster, explained the importance of the time frame, and was able to get a very quick turnaround time. When it was discovered that replacing the A/C condenser would also entail changing out the ducks and the system in the attic due the outdated system, David was able to get a full approval for approximately $9000.00 to complete the entire A/C project. The job was completed and the closing date was met. Selling a home with a roof issue? Call David!